An SSL certificate is absolutely vital to any online business or highly trafficked website. Building trust in an online entity is essential for bringing in customers and keeping them. Navigating the world of SSL certificates can, however, be quite difficult without the right information. The Miami web design team at Absolute Web Services would like to provide a guide for understanding and selecting the right SSL certificate for your website. There are three “types” of SSL certificates offered by various companies. Understanding the differences helps ensure a secure website that offers a sense of trust between customer and site owner. Check out the three most popular types of SSL certificates below. Domain Validation SSL Certificates – This is the lowest level certificate available. These SSL certificates are provided through a simply confirming that the domain is valid and that the person requesting the certificate is the owner of the site. Although Domain Validation SSL Certificates are simple to obtain, the drawback is that they hold very little weight in securing web browser to web server communication. Organization Validation SSL Certificates – This certificate requires recipients to verify specific company information along with domain and owner information. As a higher level SSL, modern browsers recognize Organization Validation SSL Certificates and change the color of the URL bar to denote certification. This certificate is a bit more difficult to get, but does provide more customer trust and encryption of data. Extended Validation SSL Certificates – Many companies have been established to provide services that help provide the highest level security available. Extended Validation SSL Certificates requires even more stringent information and validation procedures than Organization Validation SSL Certificates. These certificates require a significant amount of investigation of a company and site owner before being allotted, but are much more reliable and secure. Once you understand a bit about the types of SSL certificates available to website owners, it is necessary to find a company that can provide the services required to obtain one. Absolute Web Services does offer website maintenance solutions that covers choosing and completing the SSL certificate process, but understanding the ins and outs of the process is beneficial. Generally, the more well-known the security company and insignia, the more likely it is that visitors will trust a website. Higher priced packages from internet security companies often come with warranties and multiple domain options. 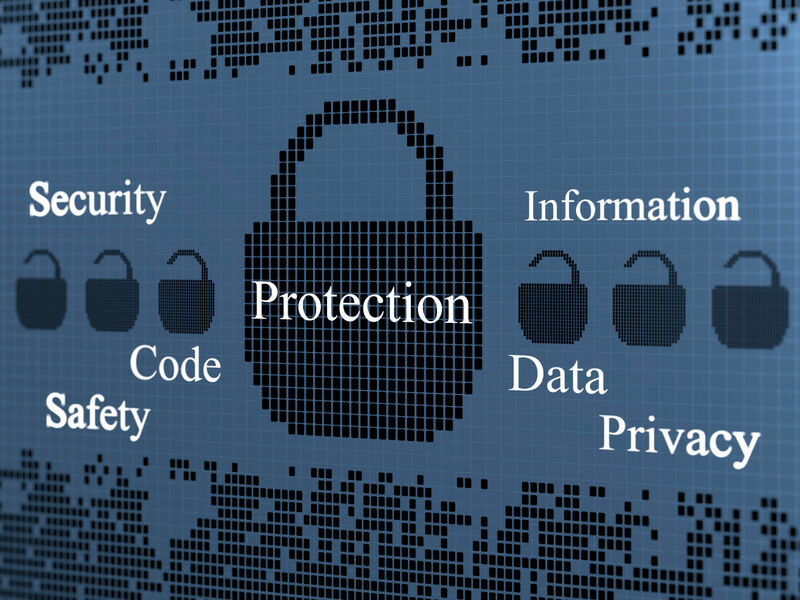 Below is a quick introduction to SSL certificate companies and the packages offered. 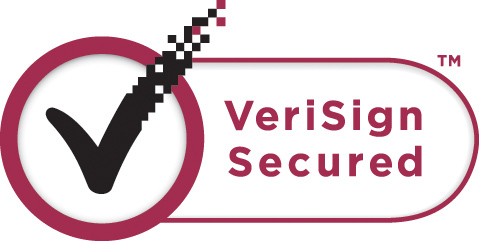 VeriSign is widely considered to be the most trusted name in security certificates. They offer a wide variety of packages that include either Organization Validation SSL Certificates or Extended Validation SSL Certificates. When selecting a package, just remember that organization level validation is easier to obtain, but extended validation is more secure and reliable. Thawte is a slightly less-known SSL certificate validation service, but offers valuable options nonetheless. For online businesses on a budget, Thawte is often the choice. Thawte offers packages that include every level of SSL certificate. Many other security companies exist. Comodo and GeoTrust are common choices that offer similar packages to both VeriSign and Thawte. The main thing to remember when shopping for a certificate is the “type” offered. Domain Validation SSL Certificates are the easiest to get, often the cheapest, and the least secure. Organization Validation SSL Certificates are a bit more difficult to get but offer more security and site trust. Extended Validation SSL Certificates is the Cadillac of SSL certificates that requires quite a bit of effort to obtain, but is also the most secure available.